In addition to finally escaping from the shackles of being a "pre-launch title", new levels will be added that take the band of bros to the pits of hell to take on Satan directly on his home turf. If you enjoyed that little tune and already own the game via Early Access, good news! You get a five-track EP album, including the "Ballad of Rambro", for free. 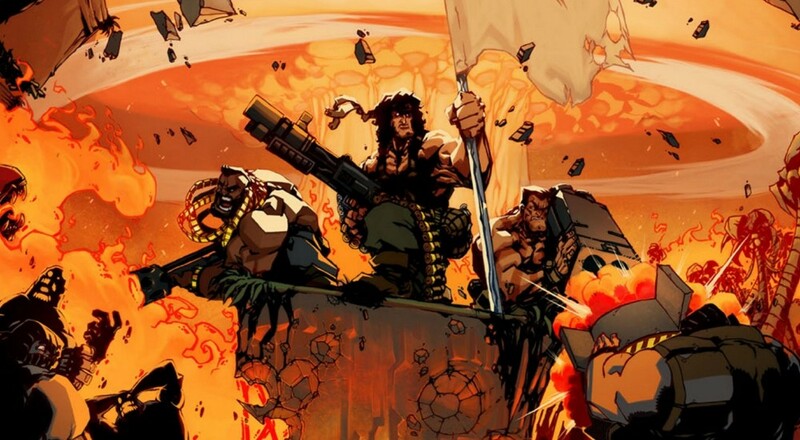 Considering the game doesn't leave Early Access until this Thursday, you should still be able to get that album buy picking up Broforce on Steam for just $14.99.